For more than a decade, Comfort Zone® has grown to become a trusted brand, recognized nationally as a leader in home environment products. 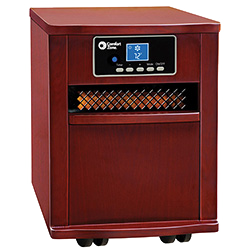 Comfort Zone heaters, fans and humidifiers provide safe and reliable performance with exceptional value and thoughtful innovations. 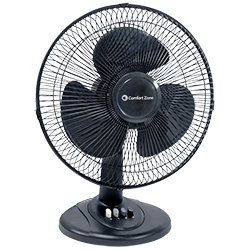 On a typical hot summer day, there are up to 5 million Comfort Zone fans in use across the US and Canada. Imagine that! As a leader in safety and reliability, Comfort Zone has dedicated Engineering and Quality-Assurance teams in the US and China. Comfort Zone products are designed and tested to meet strict global quality standards including UL®, ETL®, SAA, CE, CSA and NOM. 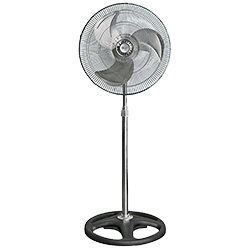 Comfort Zone offers a full selection of fan types including Personal, Table, Pedestal, Tower, Window, Box and Wall Mounted models. Many of our fans include unique, patented features like the space-saving Quad-Pod™ folding base and window fans with removable covers. 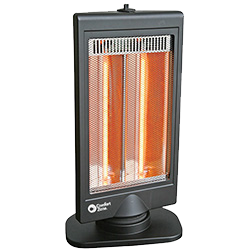 Comfort Zone features a complete assortment of heater types including Fan Forced, Ceramic, Tower, Radiant, Convection, Oil-Filled and Quartz Infrared models. All models feature advanced safety features such as overheat sensors, tip-over switches and stay-cool housings. Comfort Zone offers travel and room humidifiers using ultrasonic, cool-mist technology to provide maintenance-free performance. 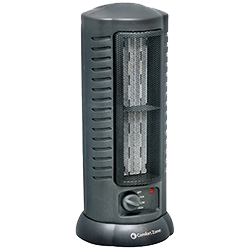 Dual nozzles and variable mist output allow fine-tuning for maximum comfort. Visit www.ComfortZone-US.com to learn more.